2070 m high and 100 km from Mingora, it was the centre of an independent state in the 19th century. 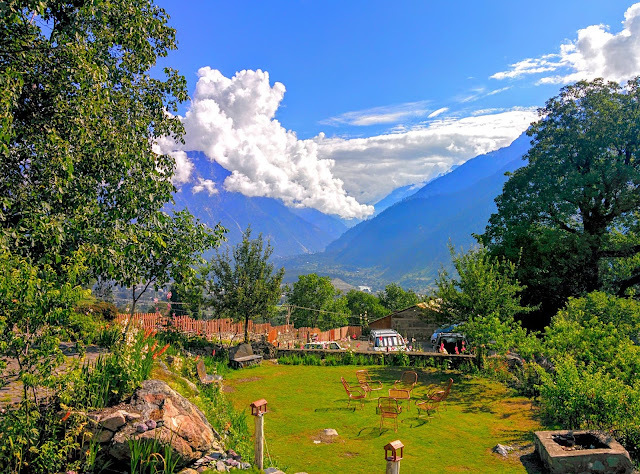 It was later taken by Chitral then given to Swat after partition.Kalam, 29 kilometres (18 miles) from Bahrain and about 2,000 metres (6,800 feet) above sea level, the valley opens out, providing rooms for a small but fertile plateau above the river. 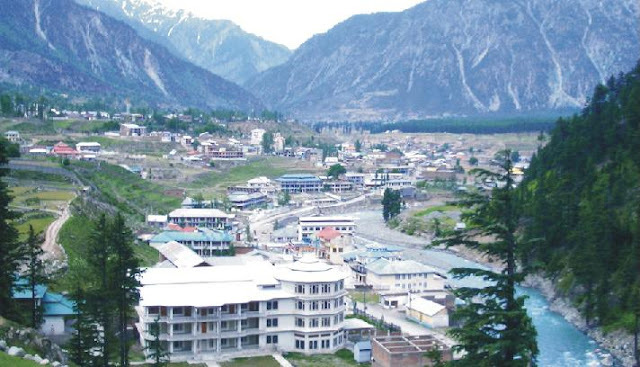 In Kalam the Ushu and Utrot rivers join to form the Swat river. Here, the metalled road ends and shingle road leads to the Ushu and Utrot valleys. From Matiltan one gets a breath-taking view of the snow-capped Mount Falaksir 5918 metres (19,415 ft.), and another un-named peak 6096 metres (20,000 ft.) high.